We manufacture all types of automotive drive shafts. Providing parts and service for all makes and models. Drive Shafts, Inc. uses the best products and materials to meet all agricultural drive shaft needs. For over 30 years, Drive Shafts, Inc. has used quality U.S. parts from Neapco and Spicer to build heavy duty products. 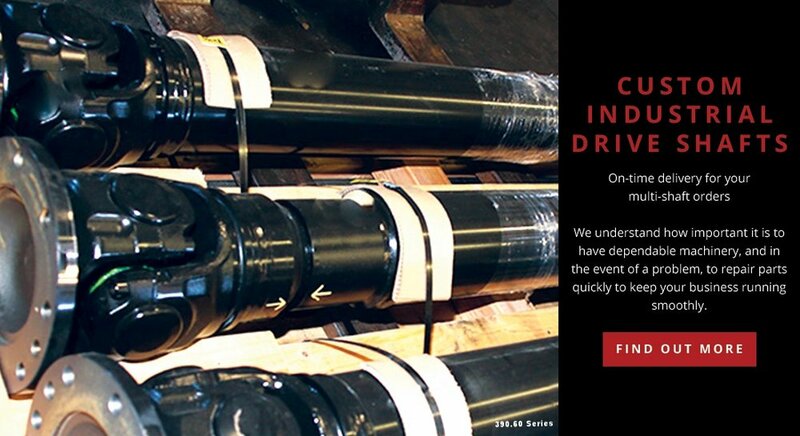 Drive Shafts, Inc. has the experience, equipment and ability to provide on-time delivery for your orders. 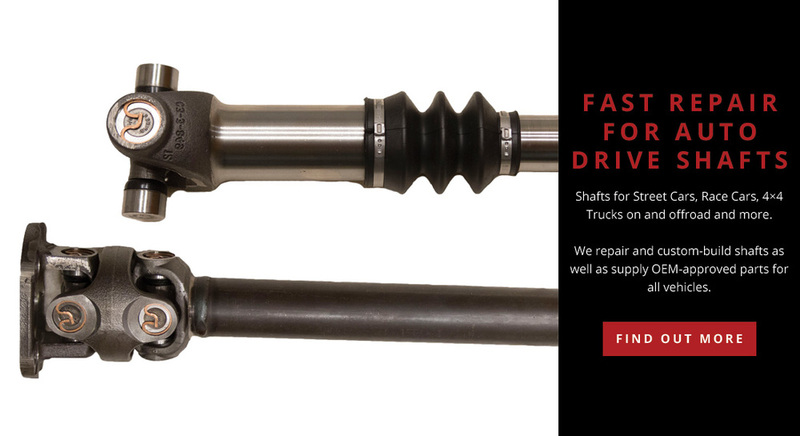 Drive Shafts, Inc. has a long-standing reputation as one of the leading driveline providers because of a commitment to excellence. By providing outstanding customer service and relying on our vast product and industry knowledge, we consistently deliver quality products. We strive to provide prices, services and products that will solve each customer's immediate driveline needs but also establish an on-going business relationship. Whether you are in need of 50 custom-built industrial driveline parts or the repair of your automotive driveshaft, your satisfaction is our goal. We understand that every customer is different, so we take pride in building each drive shaft to your exact specifications. There is an endless variety of parts and products available for custom drivelines, so we take special care in determining each individual or company's need. Whether modifying an existing driveline or building a custom product, we ensure that you get the right drive shaft for your application. Drive Shafts, Inc. takes pride in every product built. Whether for an individual or corporation, each driveline must perform at it’s peak, which requires it to be built with attention to every detail. Those details begin with superior parts. Because of their worldwide accessibility and long-standing reputation for excellence in driveline part engineering, they are one of our leading parts suppliers.